BUOYED by US$122.75 million of funding in the fourth quarter, Singapore achieved a record high of US$229.1 million of fintech funding in 2017, according to KPMG’s Pulse of Fintech report. The record was attained despite a dip in the number of deals done throughout the year – from 37 in 2016 to 29 in 2017. Additionally, the smaller deal base in the past year meant that each was worth an average of US$7.9 million in 2017, bettering the US$5.9 million average in 2016. 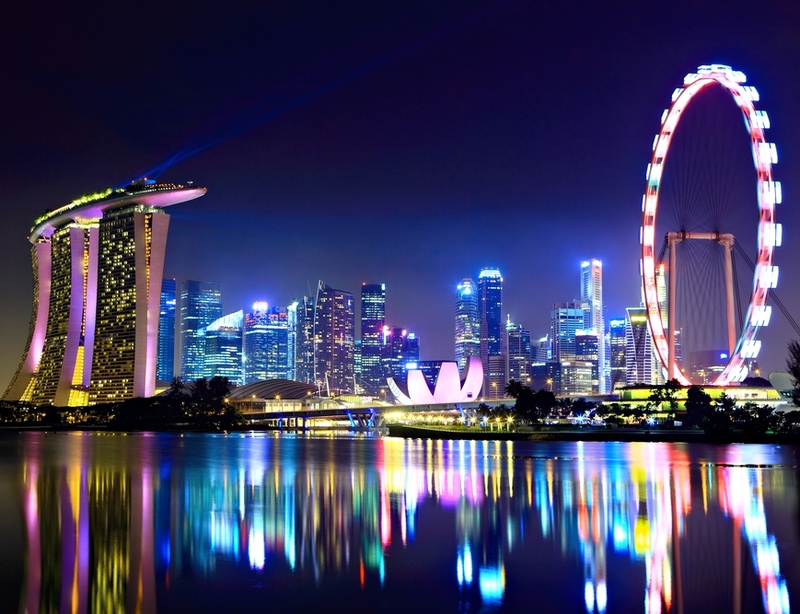 The high in fintech funding was mainly attributed to two of Asia’s 10 biggest deals – with a combined value of over US$130 million – taking place in Singapore in the fourth quarter. The deals involve mobile commerce startup GoSwiff’s US$100 million purchase by Paynear Solutions – which boosted fourth quarter deal volume to a high compared to the prior three years, and global asset management fintech player Smartkarma’s US$13.5 million Series B round. The Republic continued to showcase its value as an Asia-based fintech hub, particularly in areas such as blockchain, artificial intelligence and machine learning, KPMG said.